With Analytics being the hottest area of growth, we see a lot of entrepreneurial activities around it. Here we try to list down the 10 most talked about boutique pure-play analytics firms in India that have made a mark recently. Being headquartered in Chicago, it would be difficult not to call Mu-Sigma an Indian company with almost 80% of their workforce from India. Mu-Sigma rode the analytics wave faster than any other company in India, with numbers swelling to 2500 and a growing client list within just eight years of its founding. The company also attracted a series of equity infusion with the latest one from MasterCard in a deal that values it at more than $1 billion (Rs 5,400 crore). A recent Economic Times article calls Dhiraj Rajaram, the founder of the company, as the king of data. The early success of the company is attributed by many to the street smart attitude of Dhiraj. And with this tremendous growth, Mu Sigma is playing the cards well. The company’s relationship with media and academia is outstanding. 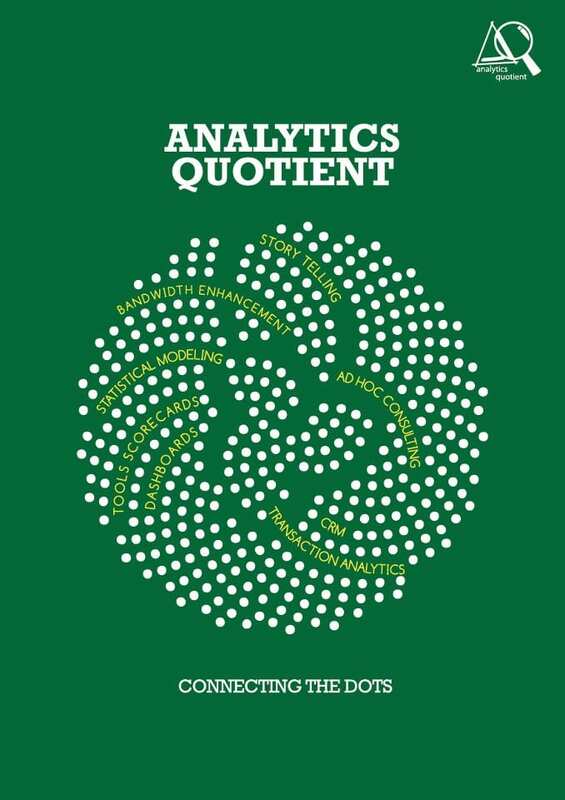 And many have started calling Mu-Sigma as the bellwether of analytics industry. Fractal Analytics were the early starters in analytics services and thus garner the most reputation in the industry. 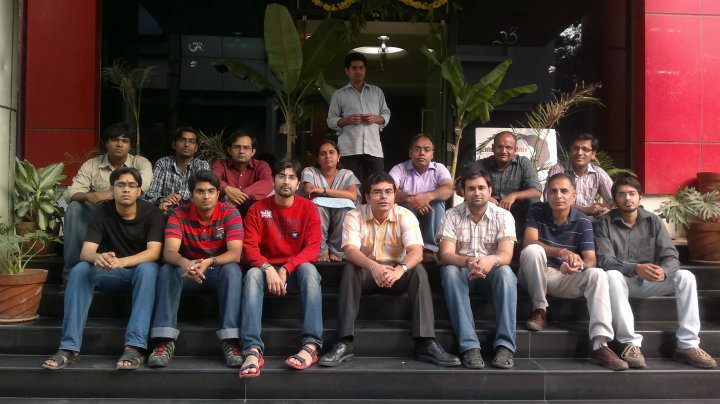 Founded in Feb 2000 by Srikanth Velamakanni and Pranay Agarwal, Fractal currently have 460 employees and expect to grow to 700 or more employees by September 2013. 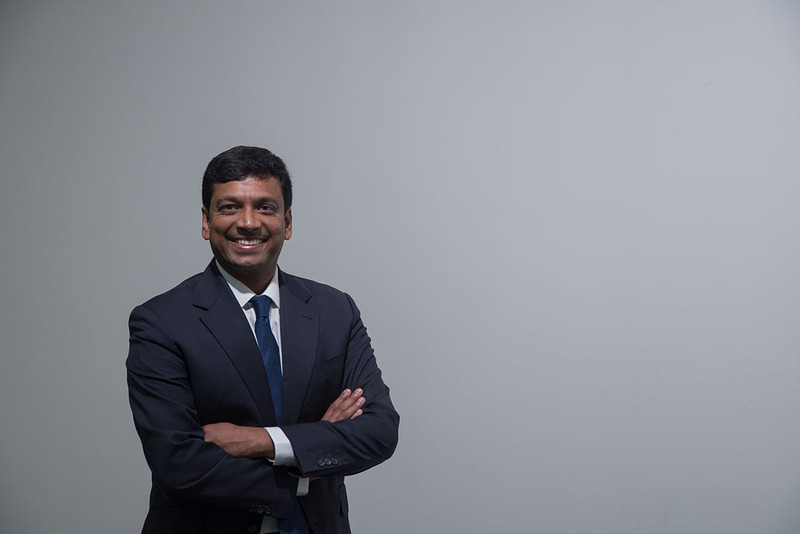 In Srikanth’s own words, “we have the broadest global footprint among analytics providers with experience in data and consumer behavior in more than 180 countries and 7 offices around the world”. Founded in 2006 by Vivek Subramanyam and Anup Pai, iCreate (www.icreate.in) is a specialist provider of Packaged Data warehousing and Analytical solutions to the Global Banking Industry. Just in three years, iCreate attracted a series of equity infusions by Sequoia Capital and IDG Ventures India. iCreate have offices in Bangalore, Mumbai, South Africa, the Middle East and Europe. Founded in 2004 by Atul Jalan, Manthan systems provides specialied Analytics products for the retail industry. The products analyse customer behaviour, merchandising, supply chain performance, supplier performance and a host of other parameters and help retailers decide where to set up a store, what kind of products to stock in a store, where to stock them, which products should be placed together to optimize sales, identify the right promotions. Manthan Systems have close to 80 customers, including McDonald’s, Prada, Bally, SM Group, Haggen, Crocs, Ecco and Robinson’s. Investors include IDG Ventures India, DFJ ePlanet Ventures and Fidelity International. AbsolutData was incorporated in Gurgaon in 2001 by Anil Kaul, Suhale Kapoor and Sudeshna Datta. 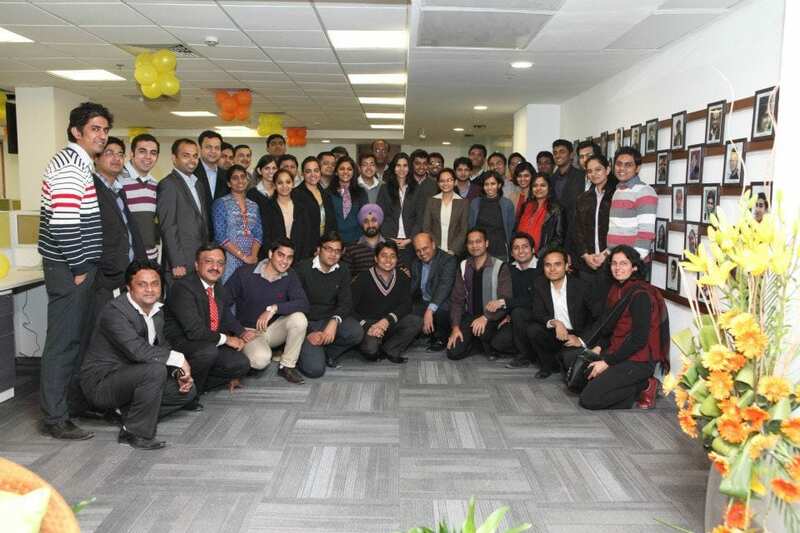 With offices in San Francisco, Dallas, New York, Singapore, London, Dubai and Gurgaon, Absolutdata today has some 65 clients, and says it will close the 2013 calendar year with $20 million in revenues. In Aug 2012, Fidelity Growth Partners India commits to a $20 million investment in AbsolutData. Founded in 2006 by Venkat Viswanathan, Ramesh Hariharan and Pramad Jandhyala, LatentView provides predictive analytics services focused on data analysis and modeling that helps with decisions around marketing, risk and customer management for consumer intensive businesses. In Oct 2012, Latentview launched Bidwiser, its patent-pending pay-per-click keyword bid optimization platform that allows companies to maximize returns on their search marketing spends. Founded in 2008 by Sunil Garga and Arvind Nagpal, TEG Analytics is a fourth generation Analytics firm helping client make better marketing decisions. TEG has invested in developing an Analytics platform that makes statistics ubiquitous. The frameworks allow for large volumes of data to be managed through a handholding process that frees up the business user to focus on Analytical outputs and simulations. TEG is focused on delivering Marketing and Sales Analytics solutions to Retailers and Consumer Goods companies to help them make better business decisions using Insights from their data. Founders S.Swaminathan and Ajay Kelkar saw a yawning gap between companies “having customer data” & having “skills to monetize that data”. They partnered with the Hansa group & created Cequity to address this “need gap” in the market. So by definition, they haven’t conceptualized themselves as a pure play analytics company. Hansa Cequity is a company that has analytics & technology at its heart & they use this building block to create CRM programs that make business impact for clients. Founded in 2009 by Gary Gauba and Manav Misra, Cognilytics is a leading global provider of advanced predictive analytics and business intelligence solutions across all asset classes. Just last month, Cognilytics announced it is the recipient of a SAP(R) North America Partner Excellence Award 2013 in the category “Top Support Services – Consulting”. Though headquartered in San Jones, more than 50% of its employees are from India. Started in late 2008, AQ has 150 associates today. They work extensively with clients in the Consumer Packaged Goods, Retailing, Restaurant & Hospitality, Media & Entertainment, Technology and other industries. You can also check out Ideata Analytics (https://ideata-analytics.com) . They have a very nice product in big data analytics space providing self service analytics and data preparation to business users. Has any body tried to call these companies? Trust me it’s a nightmare! They all have a global presence; however 80% of them do not even have an operator that can understand English or Hindi. My recommendation spend a subset of your marketing budget on getting your phone answered for sales. I have completed my Masters in Operational Research and would like to work with your company. What about Inductis is it not worth mentioning here? What about ZS Associates? Is it worth going for career? ZS is a crap company….good that its not mentioned here…!! It’s quite interesting and important article. But, you missed some of the good analytics companies Genpact analytics, Sympony IRI and IHS. It would be good to connect, and we would like to feature in Analytics India as well. Cheers!